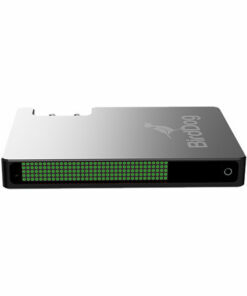 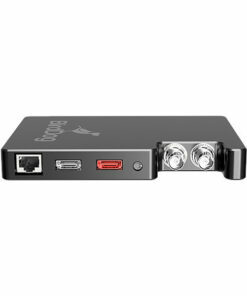 The BirdDog Studio SDI/HDMI to NDI Converter takes HDMI or HD-SDI signals and converts them live to NDI (Network Device Interface). It supports plug-and-play operation and can be powered via AC, DC, or Ethernet (PoE). The converter can be implemented on a device and external tally displays. 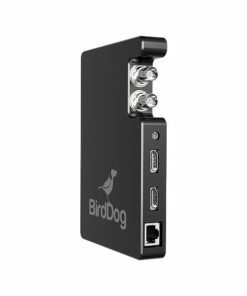 Configuration and software updates are easily achieved via a web interface and software updates can be applied to all BirdDog devices simultaneously. We do Tally the right way. 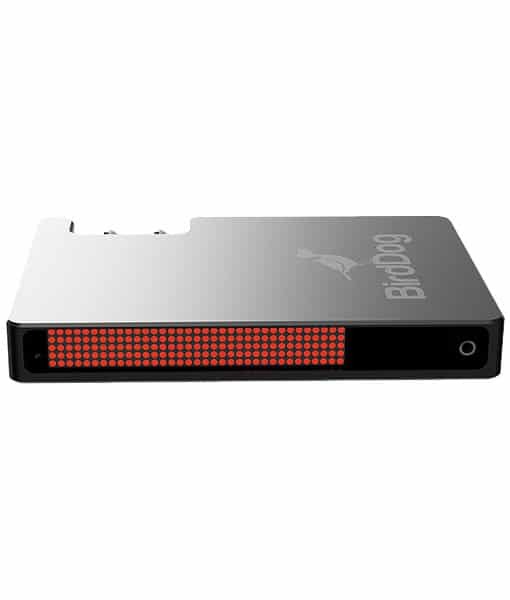 BirdDog Studio can display Tally onboard and externally via Tally out. Due to our superior NDI integration we can provide both Program and Preview tally indicators.Simply set the display to be full screen Tally or split screen to show both program and preview.